Around half a century after the original marina concessions for the French Riviera were awarded, the South of France is feeling the pressure of governmental constraints on marina development. Unlike Monaco, where marinas and their configurations are at the discretion of the Prince and his council, the development of the French Riviera has stalled whilst yachting has continued to grow – both in popularity and size of vessels. 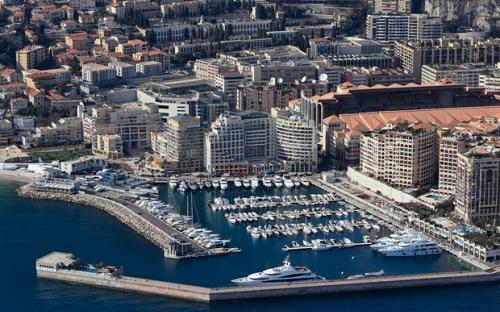 However, the Port of Cap d’Ail, which is subject to a concession ending in 2027, has been allowed to redraw its marina layout with the permission of the local authorities and the current leaseholders. 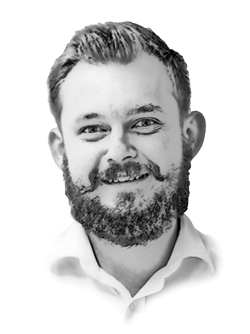 Consensus is always the first hurdle, be it between the private companies who own the leases and the local government, or between either of the former plus the individuals who own rights on a mooring – and consensus is never easy to come by. One of the issues felt throughout the Riviera is the size, or more specifically the width, of berths is insufficient for modern superyachts. When berths were developed in the 1950s and 1970s in accordance with the yachts of the era – and with a modicum of foresight – they would have been hard pressed to predict the sustained growth in beam over the concession period, as is shown by Figure1 below. 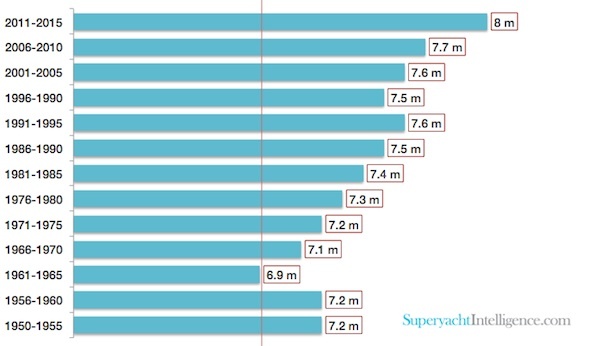 Figure1 – taken from a list of 3512 superyachts in the 30-50m range from 1950-2015 courtesy of the Superyacht Intelligence Agency - highlights an average growth in beam of 0.8m over a 60 year period. What the graph does not highlight is the increase in range of beams. From 1950 to 1955 beams ranged from 5.3-8.9m in comparison with 5.6-16m from 2011-2015, nor does is show the increase in the number of yachts in the global fleet. As well as berths being to small, they are also too few. The total number of berths has been reduced, with an emphasis put on more practically sized berths for the 20-30m range. However, in addition to these changes Cap d’Ail will be supplementing the altered Northern Quay with improvements to the ‘Bassin d’Honner’ superaycht moorings. The port will now be able accept superyachts up to 65,m following the extension of its two 55m berths and the removal of its unpractical and unused 50m mooring. In addition to the two 65x12m berths, a further 40x9m berth will be created. Cap d’Ail’s proximity to Monaco will surely make it an attractive prospect for superyacht owners who are not able to purchase berth leases in the principality.